Grand living rooms and bedrooms. 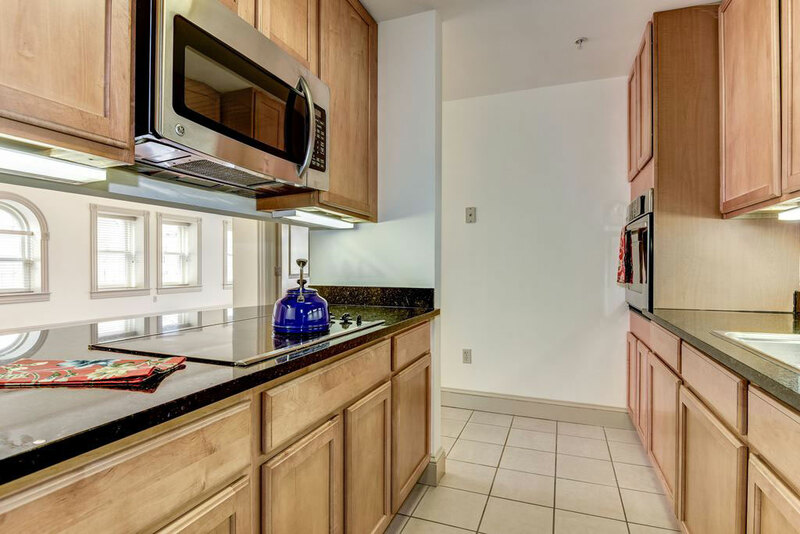 Stylish and spacious kitchens with granite counters and stainless steel appliances. Oversized walk-in closets. Private building with only nine apartment homes. 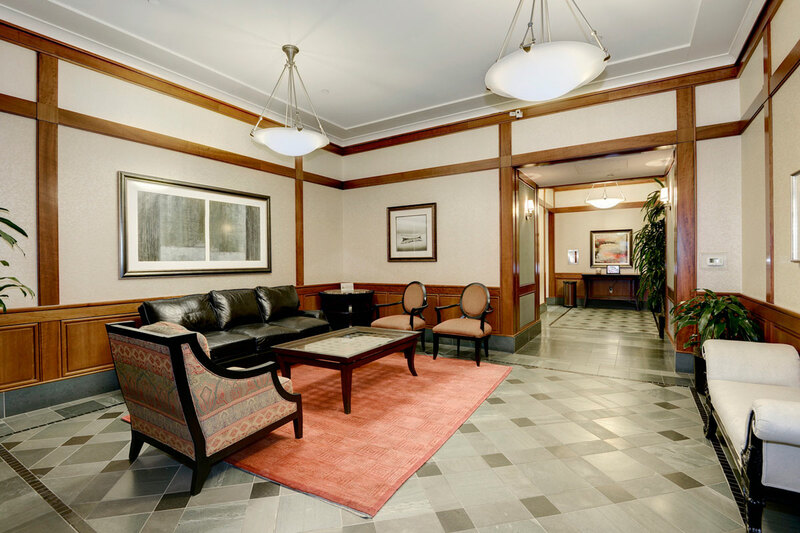 With a handcrafted, turn-of-the-century flavor, hardwood flooring throughout, and thoughtful architectural detail, The Residences at Historic Row are like no other apartment building in Washington, DC. The Residences at Historic Row offer an exclusive environment with unsurpassed style and service.